Hello again everyone and welcome to our latest newsletter in which we bring you the latest going's on at Cheshire's friendliest Golf Club! It's just like waiting for buses for Christine! Have you seen our great new summer clothing collections? The ladies played one of their 'Majors' on Sunday - the ladies' Barnes Trophy and there was one lady golfer in particular who was in a rich vein of form. Christine Paxton, who had already won the Clare Cup ten days before, continued her great run of scoring on Sunday with a fine nett 63, blowing the field away and claiming her second board competition victory in a row - just like waiting for buses! Julie Daines took second place on nett 72. Golf is a great game when you're playing well and it's so nice to see Christine reaping the benefits of her hard work, regular lessons and custom fitted clubs. Just since March her handicap has fallen from 35 to 27 and she has claimed top spot in three of her last four competitions. Well done Christine! In the 9 hole Stableford on Thursday Christine wasn't playing which gave the rest of the ladies a chance! It was Alaine Britton that took the victory with 16 points for her second win of the season while Audrey Kettle was in second on 15 points and third place went to Joyce Graham also on 15 points. The ladies Club Championship is less than a month away on Sunday 25th June. It's open to all lady members whether you're flexible, 5 or 7 day. So let's hope we can see a really good turnout for the main ladies competition of the season. Come on ladies put your names down! It was quiet here last Tuesday as our seniors were playing a match away at the Portal Ardene course against their seniors' team. Our lads suffered a 6-2 defeat but it was a closer contest than the scoreline would suggest as a lot of the matches were close and only decided on the last hole. This Tuesday was the 9 hole Summer League Stableford, the sunshine was out and the scoring was good with four players scoring 20 points. Tony Ledson won the countback thanks to 2 pars to finish his round, this was Tony's second win of the year. Brian Thomas was unlucky to just miss out on first place and third spot went to Andy Margeson. Well done also to Jim Scott who chipped in on hole 6 for a nice eagle two! It was a free weekend in terms of competitions so there were lots of Knockout matches played, in the I&J Daines Pairs Knockout there was a close match between Captain Ian Wharton and Simon Stephenson against Wendy Lock and Pauline Nevin. Ian dramatically chipped in on the last hole to extend the match and then he coolly used his shot on the 19th hole to close out a hard fought victory. Simon capped off a good weekend with a resounding win in the Singles Knockout against an out of sorts Paul Underwood, Simon faces a tough match next against Martin Major. Steve Hulse beat Antony Green and Gary Cashmore will play Chris Bird after they both won their first round matches. This weekend it's a Bank Holiday so we have the Barnes Trophy at 10:04am on Saturday and then a Monday afternoon Stableford. We are one of a very small number of select venues to be hosting regular Titleist Thursdays fitting events over the Summer. The next events are on Thursday 1st and 8th June from 1-7pm. On these days Nick from Titleist is visiting us with all his demo kit and is offering FREE 45 minute full custom fitting sessions with any of the Titleist range of club. You will even hit ProV1 balls in the fitting and the experience really is second to none. A similar fitting at the Titleist Fitting Centre would cost around £50 so this really is an amazing opportunity. Book your FREE appointment slot here. 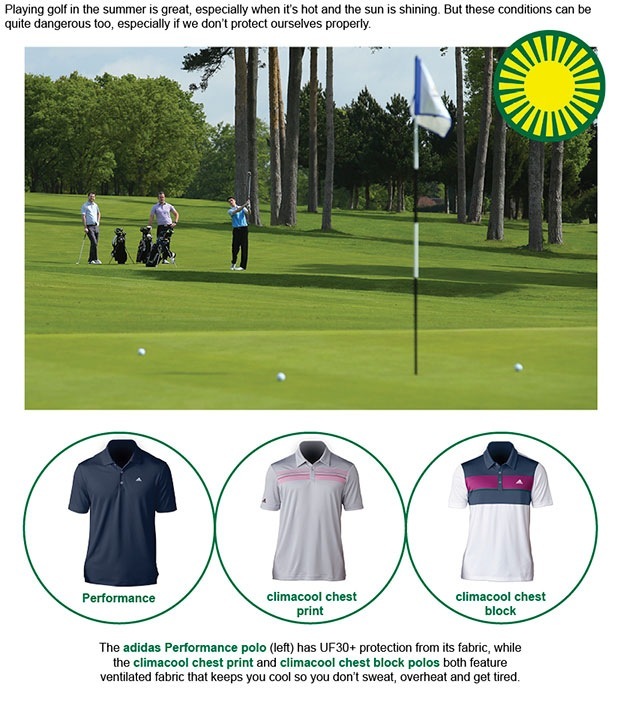 Did you know that we have an offer on better than you will see in any high street golf store or internet site? We are offering FREE custom fitting on equipment if you make a purchase and we also offer a follow up FREE 30 minute lesson. So there are over £50 worth of extra's thrown in for you on top of receiving custom fitted clubs that are made to suit you and your game. 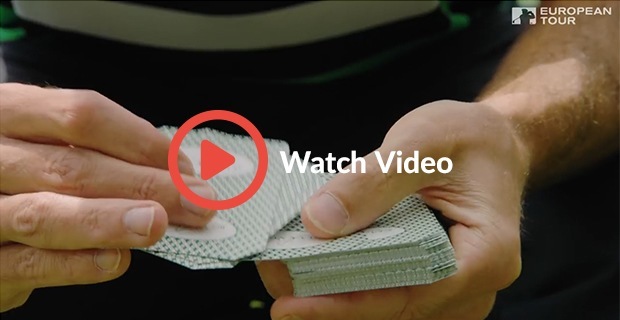 To learn more watch PING's short complete Equipment Solution video here. 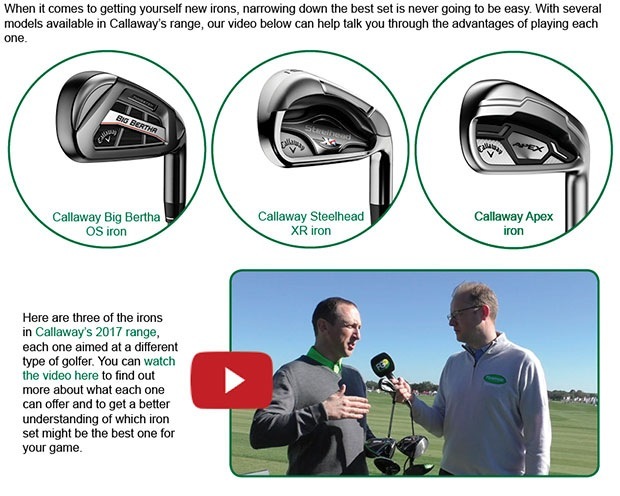 We want you to play your best golf and to do this we believe the Complete Equipment Solution is just that - it's the complete answer to you playing better golf as you get the right equipment but also the right advice to make sure that you have the best technique to use your new clubs. Can you imagine how much easier the game will be with all that help! Now that the weather is picking up we've got lots of new summer clothing arriving in the shop. There are some great new colour options and eye catching designs with new shirts and shorts from top brands such as Nike, FootJoy, Under Armour, Galvin Green and adidas. Treat yourself to a new summer outfit with shirts starting from just £27.99 and shorts from £34.99. Like we always say the photos don't always do the designs full justice. So please call in to the shop to have a good look around! And remember, you can always look at what's in store online here.